The single “Let You Go” was definitely worth the wait, and it’s so radio ready; Memo Skyy’s take on modern pop has always been a little left of center, but that’s what makes his music sing. With Skyy’s music you get a bit of a mixed bag of upbeat, downbeat and all around tracks, right after you are treated to thumping goodness you are graced with the warm and subtle sounds. Running through his catalog, the singer-songwriter reminds of his knack for writing atmospheric and relatable ballads, as well as edgy upbeat tunes. “Let You Go” is yet another diverse and attention grabbing release from this underrated musical workhorse! Straight out of the box on “Let You Go”, we are enlightened by Memo Skyy’s distinctive lyrical and vocal work, as well as his charm. 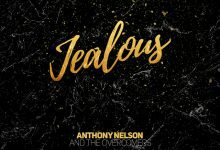 Once you’ve been through his song’s Skyy’s lead vocals become easily recognizable on this track, with an emotional tone adding to the romantic tension in the lyrics. The calmness of the simple acoustic guitar and the thoughtful addition of percussion, bass guitar, and keys as the song builds puts a well-deserved spotlight on the organic nature of Skyy’s vocal. His voice has a certain element of grit that provides a dichotomy between the rough yet polished vocal and the heartrending lyrics. “Let You Go” consistently switches between a stripped back melody for greater focus on Memo Skyy and an urgent chorus that pushes affection. The melody generates a mystique to the hopeful lyrics after losing someone, pushing past dark times and finding a new place to belong to. The message is one that few cannot relate to. The interesting thing about this tune is the link between the lyrics and the melody. While the words describe a dire situation regarding a failed relationship, the melody and tempo tend to be mid to upbeat, and would normally be associated with more positive events – this is a clever twist which contributes to an inner battle between emotions. This song will play on repeat in your head, and you will quickly learn the lyrics and sing along. When you feel the need to take a break from your everyday chores and just ponder the deeper issues in your life, just put this on and listen to someone going through the same things. 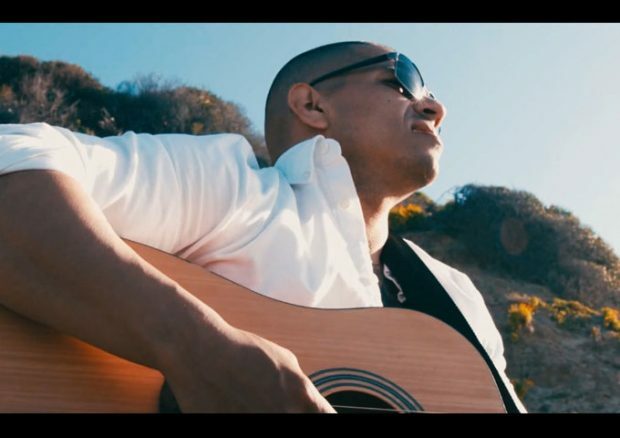 Memo Skyy brings to life songs that we’ll love regardless of what musical genre they are tied down to. At the end of the day, he is responsible for telling a story and generating a series of emotions. Things with which he excels. 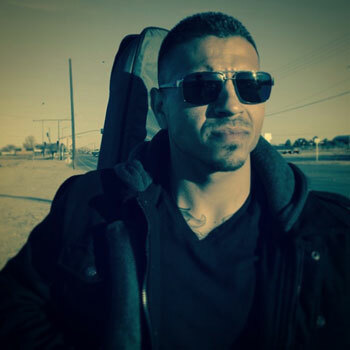 MORE ABOUT: Memo Skyy is a musician from El Monte, CA. His diverse musical and professional background has given him a unique voice with broad listener appeal. As a former United States Marine, Memo Skyy was trained to the highest of standards, giving him an unparalleled work ethic and attention to detail that translates to his music. No genre is off limits for Memo Skyy, his work encompasses country, reggae, folk, indie, hip hop, Pop and even Spanish Music. Regardless of genre, he produces music that’s catchy, easy to listen to, and relatable. His songs are about universal themes and experiences like romantic love, relationships, and heartache.